This blog post will be the first in a 2-part series about the best practices in Facebook Ads. 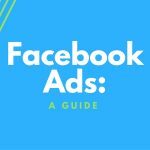 These tips aim to help you to navigate the sometimes complicated Facebook advertising landscape and aid in optimizing your marketing efforts. The goal of every business is to effectively market their product/service to their target customer. In 2017, social media marketing is a must. However, it can be difficult to figure out how best to use social media and even navigating the process of creating an ad can be a challenge (including figuring out what the differences are between boosting and promoting). 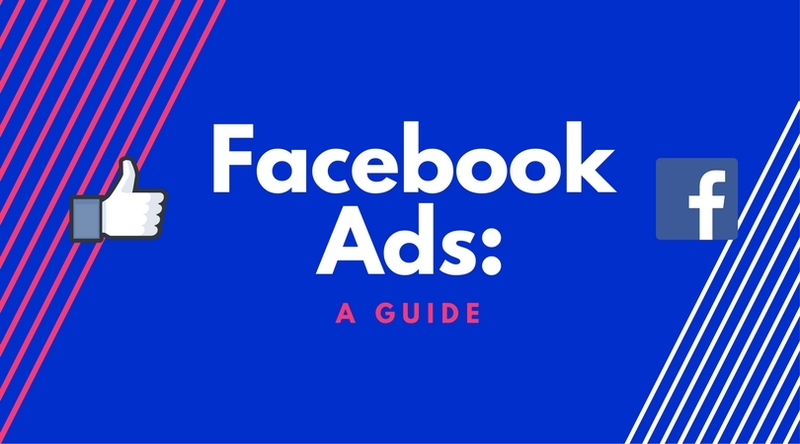 This blog post will guide you through the process of creating and implementing Facebook ads on your business’s page and will offer tips and tricks to make those ads worth your time and money so you can reach the right audience. Facebook recommends that businesses include as little text as possible on the image itself and suggests incorporating that information within the post. There are several reasons that a company may want to advertise on Facebook. It is an effective means of reaching your target audience, if executed properly. Facebook splits up the ad objectives into three categories: brand awareness, finding potential customers and driving sales. When you first set up an ad, Facebook asks what your objective is, and then tailors the ad to said objective. Below, I’ve given some tips and tricks to accomplish your advertising goals based on those objectives based on the guidelines on Facebook Business. Reach:Show your ad to people who live nearby or in the general vicinity of your local business. Engagement (Boost your posts): Reach as many people as possible and drive engagement with your ad. Tip: Create a Custom Audience out of your existing customers and audience. You upload your hashed customer list (essentially email addresses converted into values), then Facebook uses the hashed data to match the people on your list to people on Facebook. Afterward, you can target your ads to this audience. Conversions (convert interest in your page to paying customers): Create ads that encourage people to visit your business website. Lead generation (collect possible customers by engaging with them):Create ads that collect info from people, including sign-ups for newsletters. Engagement (Raise attendance at your event): Create ads that promote your events. Engagement (Get people to claim your offer): Create ads with a coupon, discount or other special deals. Conversions (Increase engagement in your app): Encourage existing app users to interact with your app. Tip: Adding a call to action on a post is a great way to engage current and potential customers. If you write shop now, learn more, sign up etc., it leads your customer in a specific direction, thus leading to specific actions on your website. Julia is a Canadian student who is entering her second year at Wilfrid Laurier University, majoring in business administration. She has played an active role in the university community, serving in executive marketing positions on several clubs and associations both business related and as a part of the student’s union. Julia is passionate about consulting, marketing and (social) entrepreneurship and hopes to pursue a career in these fields.